Please call us at 404-691-1020 and ask to speak with one of our Commercial Project Managers. 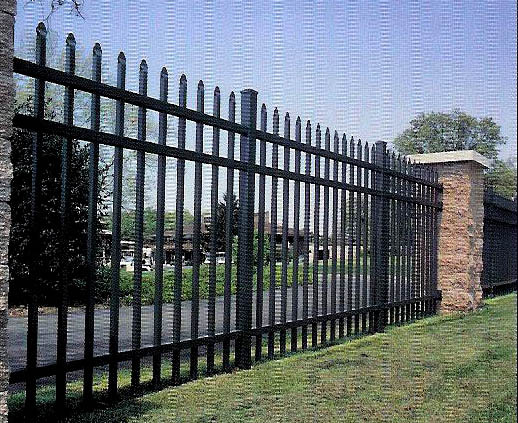 Cascade Fence Company is equipped to handle a wide range of commercial projects in Metro Atlanta and throughout Georgia. Our staff has experience managing small to large commercial site projects, involving fencing, access control, entry gates and masonry. You can expect fast and accurate bid responses and we are prepared to meet the needs of Commercial Bid Work.